There’s thousands of scrapbooking products out there. Finding the best ones could be quite a feat. It would probably take you many trials and errors, and tons of research time. I’ve researched and narrowed down to 10 wonderful scrapbook products which I believe will help you in your scrapbooking process! Some of these are products that scrapbookers swear by, and some are truly innovative and almost indispensable tools that many love. Whether you’re just starting out or a seasoned scrapbooker, you’ll find these products forming a solid foundation for your more creative scrapbooking endeavors. This is such a useful little tool for scrapbookers, stampers or cardmakers who enjoy inks, dyes, glues on their projects. If you’ve accumulated quite many ink pads or bottles of inks, these little sponge daubers allow you to pick up colors without staining your fingers and allow you to gain better control while distressing the edges of paper. 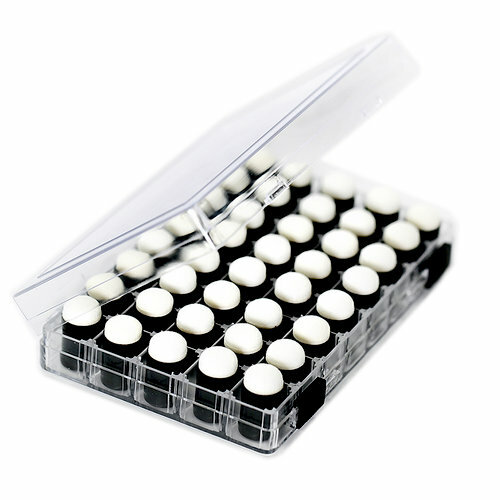 There’s quite a number of uses for these sponge daubers, and now with this storage box, you can easily find your used sponge daubers and getting them well-organized. It’s a good size to easily bring to crops too. If you like having a drink while you scrap, and you don’t like having water rings on your craft table or you want to prevent water spills on your paper, Scrap-MaBob is such a nifty tool to have. 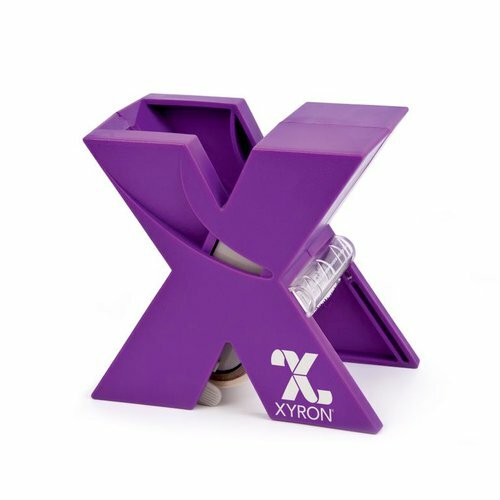 It can hold up to 32oz drink and even come with a slot where cup handle can slide through. 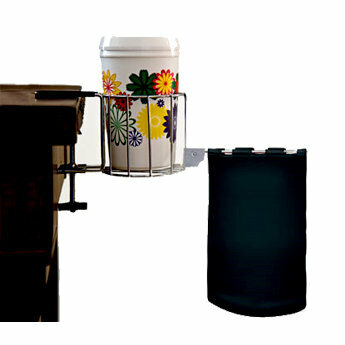 It’s also attached with a trash bin to hold all your scrapping litter. Then when you’re done, just dump the trash contents into your regular dustbin and you can return your Scrap-MaBob to your desk. If your scrapbook papers are getting out control, you probably need an organized system for sorting your papers. 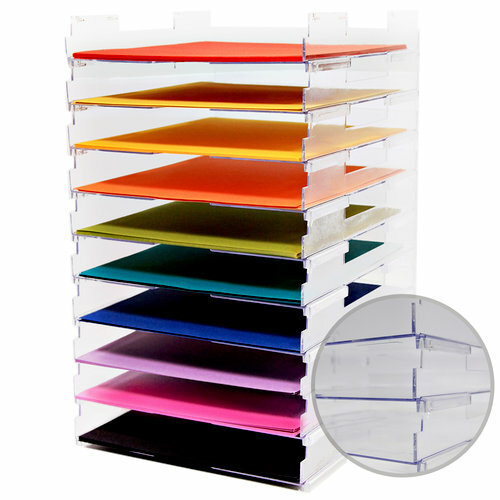 This clear, sturdy stackable open paper trays are adored and scrapbookers usually end up buying more than a set because they are so easy to use. 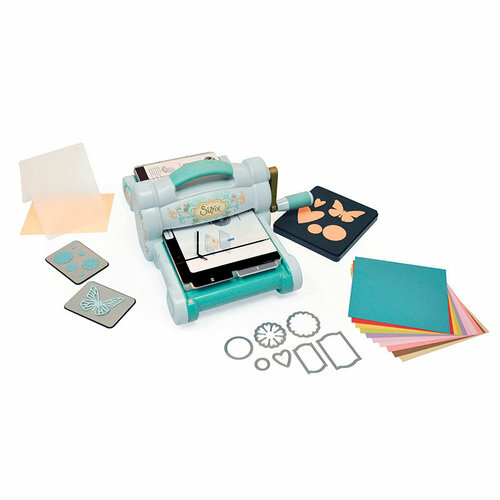 Certainly one of the top scrapbook products out there and it has remained a hot favorite for years. This Model 150 “X” Dispenser is where you can quickly makes permanent or repositionable stickers up to 1.5″ wide. With this, you can transform clip art, punches, mini photos, scrapbooking letters and numbers or almost anything into a sticker. It makes creating embellishments for your scrapbook layout so easy and save you some money. Un-du is fantastic in helping you to remove adhesive and sticky residue. It can safely remove and reuse stickers, tape runner, and photo squares. 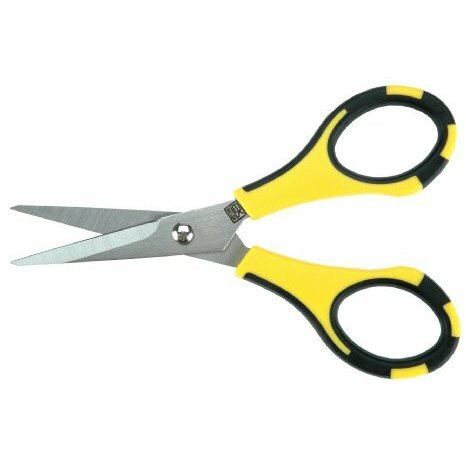 It even removes sticky residue from scissors and punches. Photo safe and acid-free, some scrapbookers have successfully used it to remove their decades-old photos from their magnetic albums without damaging their precious old photos! Giving up on white pens? Simply can’t achieve the effect you’re looking for? 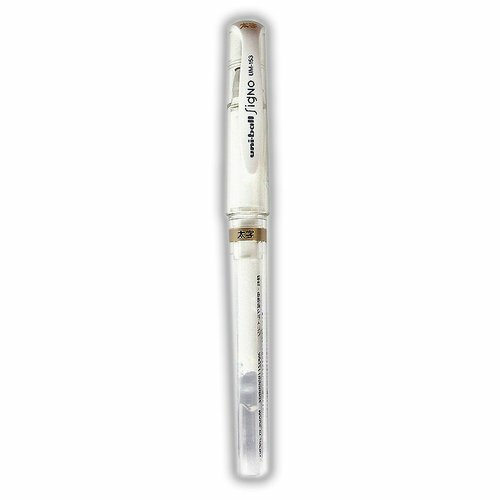 This white pen by Uniball-Signo is a must-have. Goodness, the tons of reviews for this pen is incredible! Although it’s just a pen, it’s been one of the most sought-after products for years. This beautiful machine not only looks pretty but it does its job well.This roller machine cuts and emboss, and let you create in bulk or batches, allow you to design cards, invitations, scrapbook elements and more. It fits all Sizzix dies (excluding only Bigz Pro Dies) and many other brands of dies too. Highly versatile and you don’t even have to hook up to your PC. With this starter kit, you’ll have the machine, the cutting mats, the adjustable multi-use platform and an assortment of dies to get you started right away. 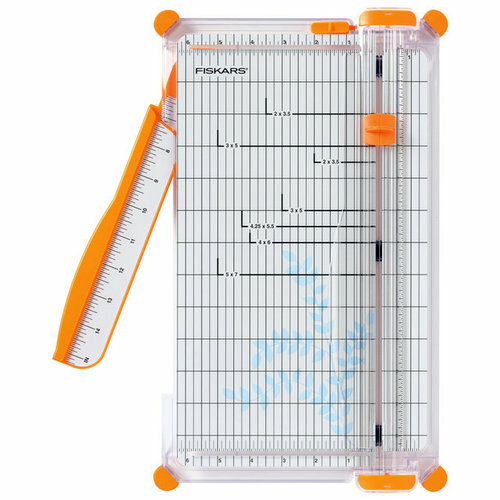 If you want to score your paper to make into cards, or you want to achieve perfect cuts on your scrapbook paper, this is a paper trimmer you will want to take a look. It has an extendable arm for measuring bigger pieces of paper. It has a wire guide that lets you see exactly where the cut will be. And changing a dull blade carriage is easy with this model of trimmer. It’s lightweight enough for you to travel with it in ease. I hope this list of scrapbooking products will help you and make your scrapbooking even more fun. As scrapbook products evolve and change so quickly, this list of favorites might be updated. So do visit every now and then to get updates! If you’ll like to get scrapbooking supplies at deep discount prices, be sure to check out Jill’s Deals at Scrapbook.com. These deals go fast, so if you see something you really like, go for it before it’s all gone.